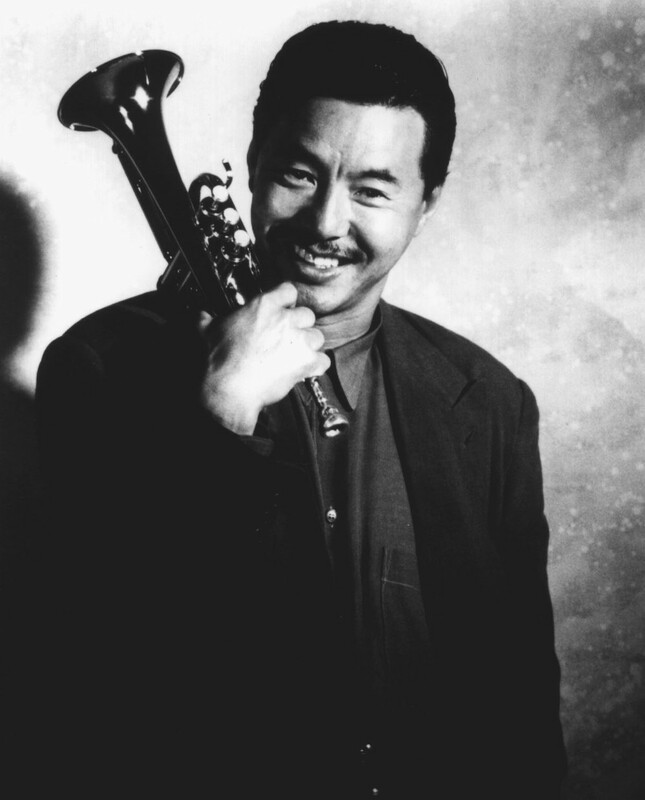 Jazz is one of the most unique genres of music and has often been categorized as “serious” or even conceptual. But jazz has always borrowed freely from other genres of music and the best jazz vocalists have been able to not only borrow, but marry their music with pop. 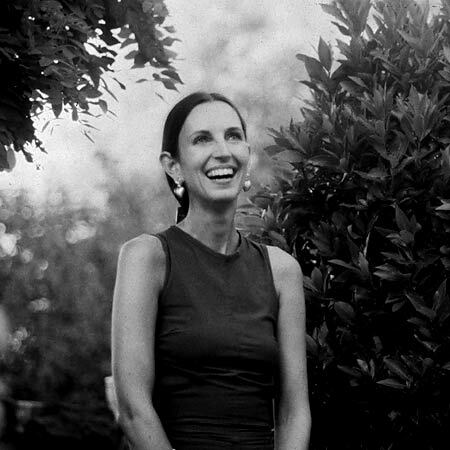 Listening Party 30 welcomes guest presenter Andria Hanner, who will present vinyl recordings of iconic singers including Lena Horne, Dinah Washington, Sarah Vaughan, Barbara Streisand, and many more. Following our featured playlist, we’ll offer open turntables to anyone bringing their own vinyl. Complimentary beverages will be provided and all are welcome no matter your previous jazz experience. There’s something about the jazz organ that can seem to warm you up in the middle of winter. 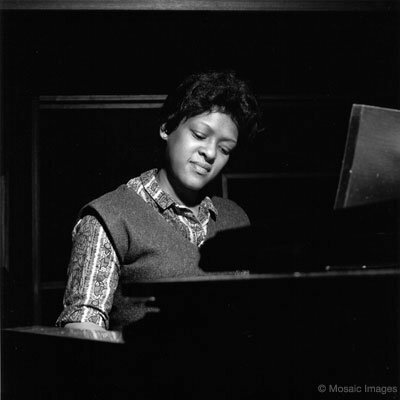 Listening Party 29 will highlight a few of the talented women to have played this incredible instrument, with vinyl recordings of tracks by Trudy Pitts (1932-2010), Shirley Scott (1934-2002), Rhoda Scott (b.1938), and Barbara Dennerlein (b. 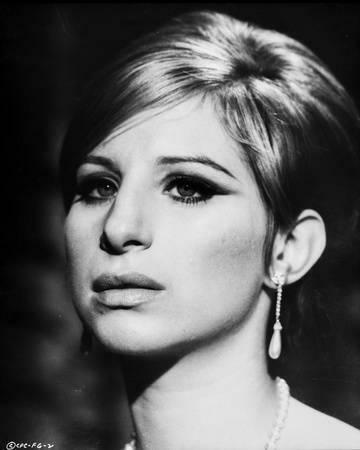 1964). This will also be our first listening session at Dear Globe, a great new coffee shop located just a few doors down from the Eubie Blake Jazz Center. The venue is BYOB, and they’ll also have some tasty coffee and treats available for sale. The event is totally free and open to everyone, regardless of your jazz knowledge. 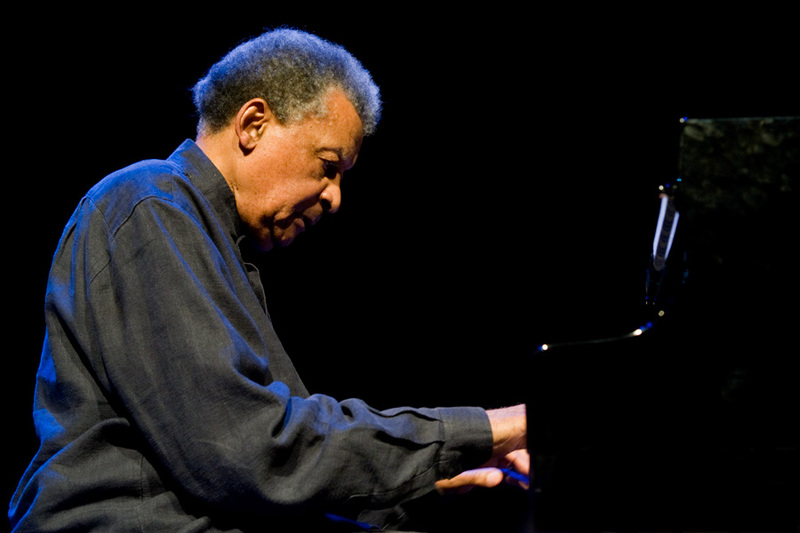 Listening Party 27 will feature vinyl recordings of percussion legend Joe Chambers, including his work on albums such as Andrew Hill's Compulsion, Archie Shepp's Fire Music, Bobby Hutcherson's Dialogue, and many more. Guest presenter Steve Estes will provide us with some context about Chambers' life and career, and then we'll hear about an hour of tracks before offering open turntables to the audience. This will be a great listening experience inside of a great record store! All are invited, regardless of jazz knowledge. Complimentary refreshments will be offered. Listening Party 26 will feature vinyl recordings of Japanese jazz artists such as Terumasa Hino, Maki Asakawa, Takehiro Honda, and more. The Kissa welcomes the Baltimore Japan Art Festival, and the audience will have a chance to learn about this awesome group and their upcoming festival. As always, we'll have about an hour's worth of tracks for the listening party with open turntables afterwards for anyone bringing their own vinyl. All are welcome, regardless of your jazz or vinyl knowledge. Complimentary refreshments will be offered. The Baltimore Museum of Art partnered with the Baltimore Kissa Society to host a listening party inspired by Jack Whitten’s passion for jazz. We gathered at the BMA and listened to vinyl recordings of jazz artists that fueled Whitten’s creative imagination including Ornette Coleman, John Coltrane, and The Sun Ra Arkestra. We also listened to some amazing new jazz artists that are pushing ahead, just as Whitten did with his artistic practice. This was a nice two year anniversary. Listening Party 24 will feature vinyl recordings of pianist, songwriter, and producer Allen Toussaint. Guest presenter Scott Hinman will discuss the life and style of Toussaint's music before playing an hour's worth of tracks. Afterwards, we'll offer open turntables to anyone bringing their own vinyl. Everyone is welcome, regardless of your jazz or vinyl knowledge. Complimentary refreshments and red beans & rice will be offered. Listening Party 23 will feature some great vinyl recordings from jazz drummer Tony Williams (1945-1997). You'll hear an hour's worth of tracks selected by guest presenter Ajay Malghan and then it's open turntables for anyone bringing their own albums. We will have some tasty refreshments, a great sound system, and plenty of good vibes. All are welcome! Listening Party 22 will feature some great vinyl recordings from jazz cornetist, composer, and conductor Butch Morris (1947-2013). You'll hear tracks selected by guest presenters Don Palmer and Beth Frederick, who were friends of the late artist. After a half hour of social time, we'll listen to an hour of music, and then it's open turntables for anyone bringing their own albums. We will have some tasty refreshments, a great sound system, and plenty of good vibes. All are welcome! Listening Party 21 will feature some great vinyl recordings from artists who helped to contribute to the Steely Dan studio sound. You'll hear tracks by jazz legends such as Wayne Shorter and Joe Sample, as well as the tunes they recorded with Steely Dan. After a half hour of social time, we'll listen to an hour of music, and then it's open turntables for anyone bringing their own albums. We will have some tasty refreshments, a great sound system, and plenty of good vibes at one of the coolest record stores in town. All are welcome! Listening Party 20 will feature some great vinyl recordings from artists who helped to contribute to the Ragtime sound. You'll hear tracks by Baltimore's own Eubie Blake, as well as Jelly Roll Morton, Scott Joplin, Jo Ann Castle, and more. After a half hour of social time, we'll listen to an hour of music, and then it's open turntables for anyone bringing their own albums. We will have some tasty refreshments, a good sound system, and plenty of good vibes at the Eubie Blake Cultural Center. All are welcome! More about the Eubie Blake Cultural Center. Donate to the Eubie Blake Cultural Center. Listening Party 19 will feature some great vinyl recordings from artists who helped to contribute to an "Afrofuturist" sound. You'll hear tracks by Minnie Riperton, Flora Purim, Abbey Lincoln, and many more. Come hear some great jazz music as well as a few pop and funk tracks with our host Vaunita Goodman. We will have some tasty refreshments, a good sound system, and plenty of good vibes at the Cardinal gallery space. All are welcome! Listening Party 18 featured some great vinyl recordings from artists who helped create the sound we now call No Wave. These musicians—including James Chance, The Lounge Lizards, John Zorn, and Lydia Lunch, were inspired by jazz artists like Sun Ra, Albert Ayler, and Ornette Coleman. Our hosts Doug Hoepker and David Koslowski talked about the link between the the jazz world and No Wave, helping us to understand that these two genres are inextricably linked. Doug Hoepker curates the popular Little Records podcast (littlerecords.net), which focuses on underground and outsider rock from 1976-1994, and hosts an eclectic monthly DJ night, Pretty Ugly (IG: @prettyuglybmore), at south Baltimore's Idle Hour on the second Friday of each month. David Koslowski is a musician and owner of Baby's On Fire, a record store and cafe located in Baltimore's Mt. Vernon neighborhood. Listening Party 17 featured some great vinyl recordings from artists who helped create what is now known as the Kansas City Sound in jazz. We heard music from Bird (Charlie Parker), Basie, Lester Young, and more! Our host for the evening was Andrea Boston and our venue was once again The Room. Our audio equipment was supplied by Soundscape. Listening Party 16 featured vinyl recordings of music by Keith Jarrett, who has had equal impact in both the classical and jazz worlds. Our host for the evening was Wendel Patrick who picked the tracks on our playlist below. 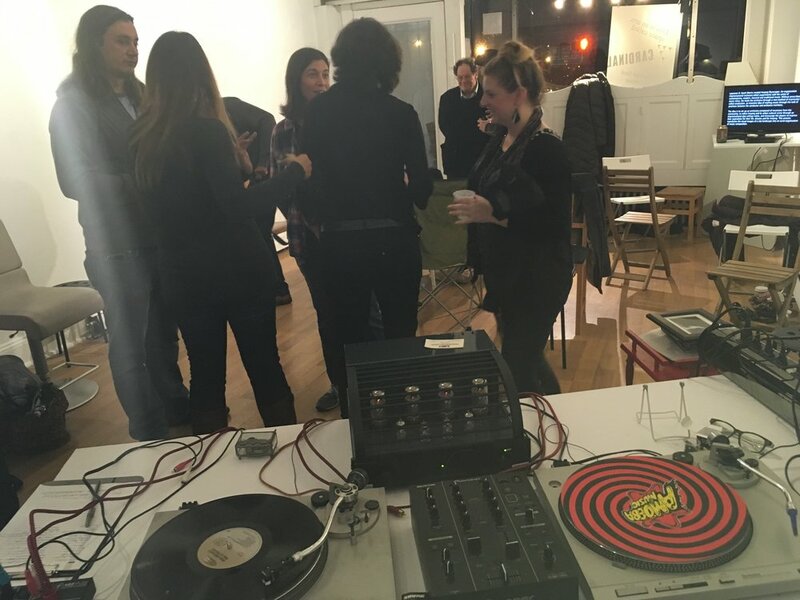 Listening Party 15 featured some great vinyl recordings dealing with the themes of protest and/or freedom. We heard tracks from a large span of time, from the 1930s to today! Our host for the evening, Andre Mazelin, kept the masses refreshed with tasty drinks from the bar at The Room, and Alexander Jarman spun the tunes on some amazing equipment we had just for this occasion, all from Soundscape. Our playlist for the evening is below. Wanna hear this playlist? Well, you can by visiting our YouTube page. Listening Party 14 will feature vinyl recordings from throughout the diverse career of Gil Scott-Heron. Our playlist will be chosen by special guest presenter Scott Hinman and our venue for the evening is the amazing record shop Normal's Books and Records. After a half hour of social time, we'll hear about an hour of Gil Scott-Heron tracks, and then it's open turntables for the rest of the night for anyone who brings their own jazz records to share. As always, Listening Parties are FREE and open to everyone, no jazz expertise required. Listening Party 13 featured vinyl recordings of two amazing jazz harpists, Dorothy Ashby and Alice Coltrane. 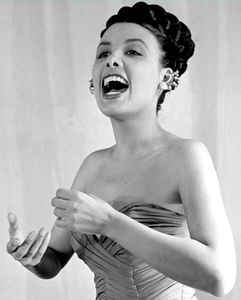 Our playlist was chosen by special guest presenter Ada Pinkston. Our venue for the evening was an amazing newer addition to the Mt. Vernon neighborhood, The Room. For much of the evening the place was packed, and the combination of delicious food and tasty beer with the luscious sounds of the jazz harp made for a great night. If you want to keep listening to some great tunes, check out the playlist below or just head straight to our YouTube page to listen to a recreation of the listening party. Listening Party 12 featured vinyl recordings of trumpeter Lester Bowie, all handpicked by guest presenter Don Palmer. It was many folks' first time at Federal Hill's Protean Records, which has an amazing selection of records, books, games, and even a few custom macabre installations. It was also many guests' first time hearing Lester Bowie and Don chose a playlist that reflected the wide array of approaches Bowie took in making music; sometimes avant-garde and poetic, and then sometimes unabashedly energetic and soulful (see his playing with Fela Kuti!). You can find the evening's playlist and photos from the event below. Listening Party 11 featured vinyl recordings of Joanne Brackeen's compositions. 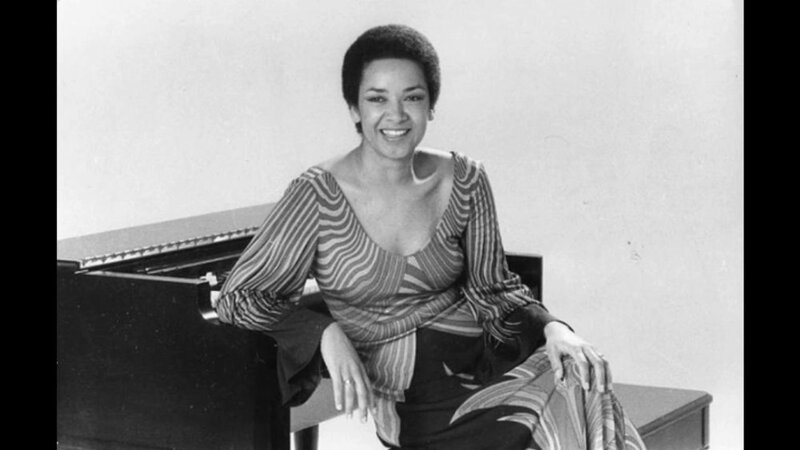 Women's History Month was the perfect time to highlight an underrated jazz pianist such as Ms. Brackeen, who is still alive and working in NYC. Our venue for the evening was an exciting new addition to the Mt. Vernon neighborhood, Diskobar. This intimate subterranean lounge has a full bar and you can even order food to your table from Kumari restaurant, which is located just upstairs. Listening Party 10 featured a packed room of Django Reinhardt fans at Normal's Books and Records. The playlist featured a few Duke Ellington tracks, since the two men were such big fans of each other. We had lots of guests bring their own Django records to put on the turntables, and at the very end of the evening a few musicians actually busted out their instruments and started jamming Django tunes! Scroll down for a playlist and photos from the event. You can also listen to a recreation of the listening party on our YouTube page. Listening Party 09 at Baby's On Fire was a great night of music in a cozy environment. Guest presenter David Koslowski brought an amazing selection of Sonny Stitt tunes for everyone to enjoy. You can listen to a close approximation of our evening on our YouTube page. Or scroll down below to find a playlist and photos from the event. 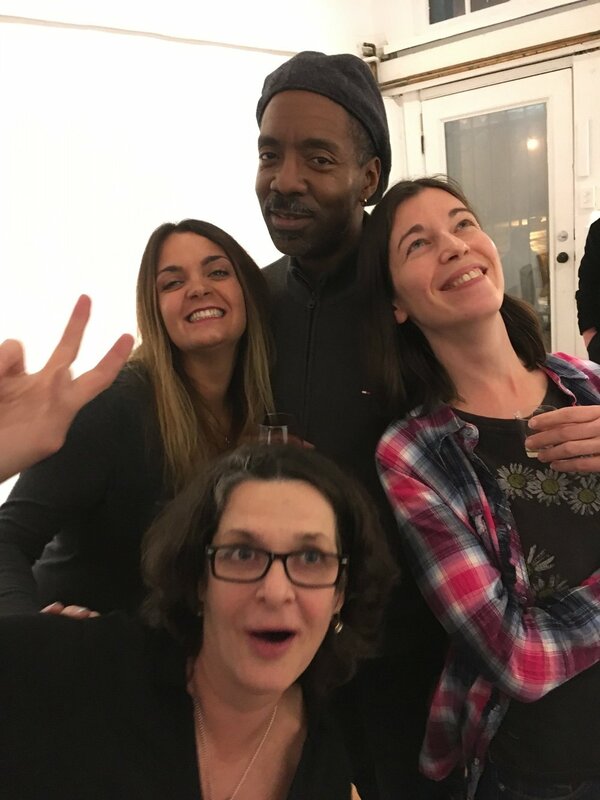 This listening party was held at Jordan Faye Contemporary and featured vinyl recordings of Herb Alpert's music from the '60s through the '80s, all from the collection of guest presenter Wayne Collins. We learned about the connection between Alpert's music and hip-hop, as many of his tracks have been sampled by hip-hop artists. The playlist is below and can also be found on our YouTube page. Scroll down to also see some photos from the event! 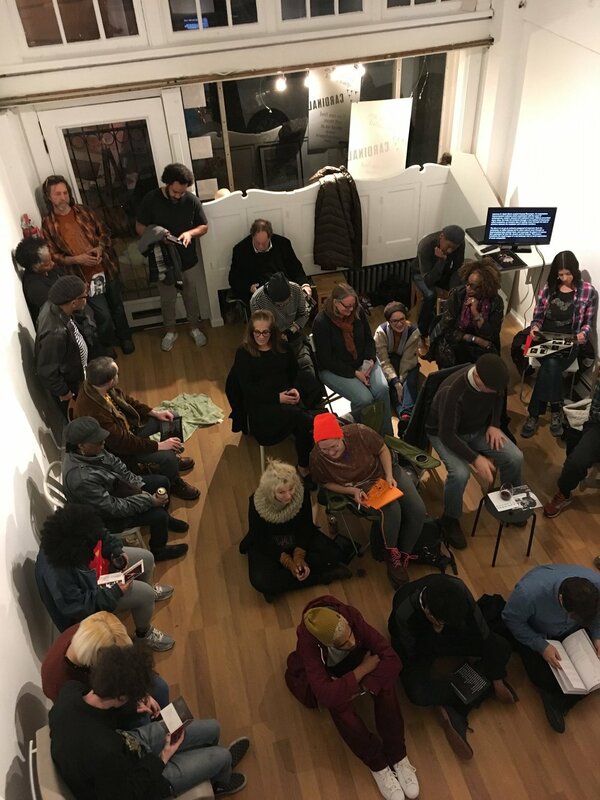 This listening party was held at the incredible Normal's Books and Records and was led by guest presenter Dylan Kinnett, though he was nowhere to be found for the party. In his place, a being from another time, or place perhaps, presented in his stead. Tracks from different parts of Sun Ra's career were played, good stories about seeing Sun Ra in person were shared, and we even had the pleasure of listening to a live reading of some of Sun Ra's poetry over top of one of his songs. You can find the playlist from the event below or on our YouTube page. 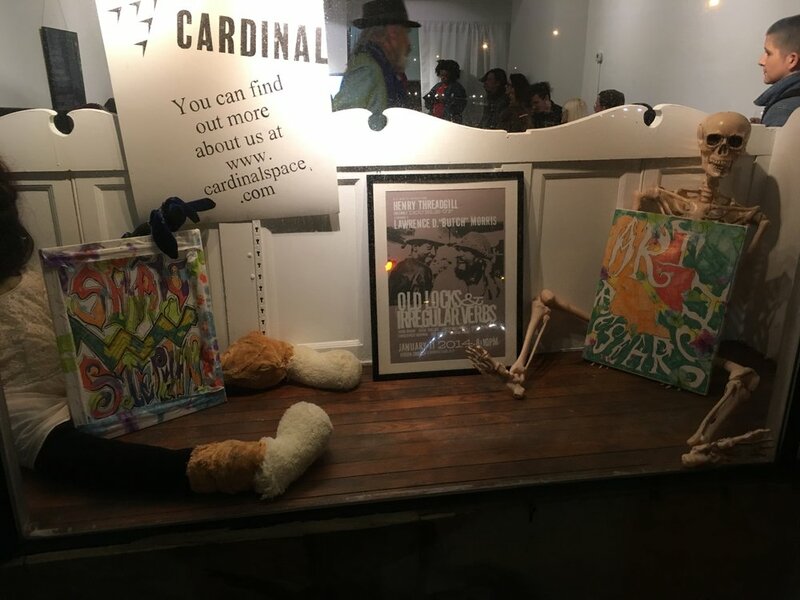 This listening party took place at Spacecamp gallery in the Station North Arts and Entertainment District. Our guest presenter Don Palmer brought an incredible swath of records from his own collection and shared his stories of meeting Ornette Coleman. Attendees got to see a bit of the documentary about Coleman, Made in America, and even leaf through the printed program from his funeral, also part of Don Palmer's personal collection. You can find the playlist from the event below or on our YouTube page. This was our first listening party at Baby's On Fire—part coffee shop, part awesome record store. Our guest presenter Bob Jacobson educated us about the rich history of jazz pianists from Baltimore through the music of Ellis Larkins, Albert Dailey, and Jessica Williams. Larkins was the first African American student admitted to the Peabody Institute, Jessica Williams is the only transgender jazz pianist we know of, and Albert Dailey was a Morgan State graduate that went on to play with Charles Mingus, Dexter Gordon and Sarah Vaughan. You can find the playlist from the event below or on our YouTube page. And check out our photos from the event below too. Our fourth listening party focused exclusively on important women artists from the blues genre. Though we had featured tracks from other women artists in previous listening parties (Esperanza Spalding, Vi Redd, Shirley Scott) this party was a great primer for those who have only been spoon-fed the male-dominated history of blues. Guest presenter Becca Mark called upon many a friend's record collection and assembled an impressive mix of tracks for us to dig into. You can find the playlist below or on our YouTube page. But before you find the playlist, scroll down and check out the three alternate flyer images created for us by designer Ariel Cowen. Our third listening party featured the music of Charles Mingus, with an extra surprise track by Esperanza Spalding. She, like Mingus, is doing great things on the jazz bass! Guest presenter Tony Venne dug through his record collection and brought some gems, including the fun and funky Cumbia and Jazz Fusion, a track so long we just decided to play a few minutes of, until everyone just stuck around to its conclusion! You can find the playlist from the event below or on our YouTube page. This listening party featured the music of Hank Mobley, who was an impressive sax player on his own, and was a part of the original Jazz Messengers group with Horace Silver, Art Blakey, Kenny Dorham and Doug Watkins. 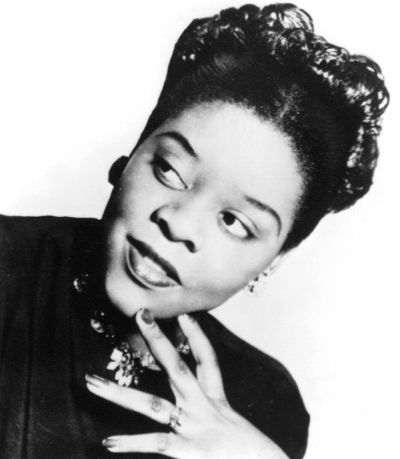 We also heard from sax player Vi Redd, who almost abandoned jazz for a career in social work. Special thanks to Jordan Faye Contemporary for the donated space. You can find the playlist from the event below or on our YouTube page. Our first ever listening party was a hit! 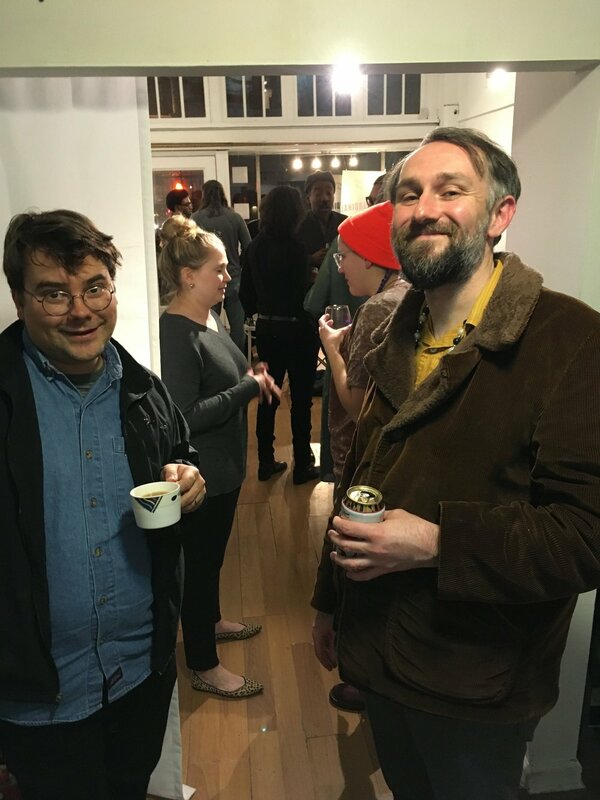 The crowd that squeezed into the small back gallery of Jordan Faye Contemporary proved that the beat of jazz is still thumping strong in people's hearts. The sweet organ sounds of Jimmy Smith kicked off our event series, with a little help from fellow organist Shirley Scott. You can find the playlist below or on our YouTube page.